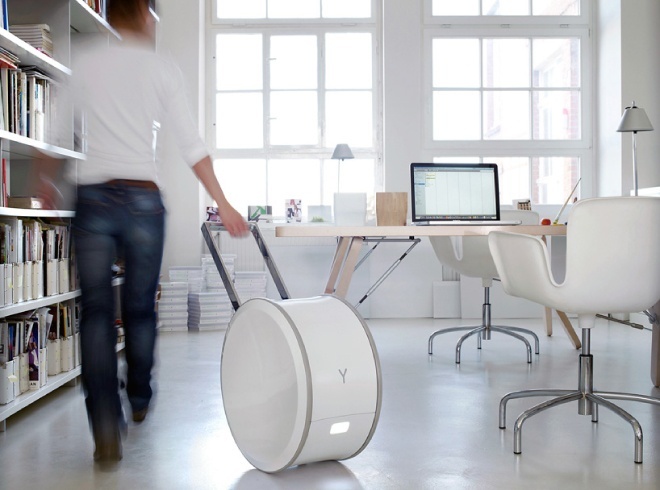 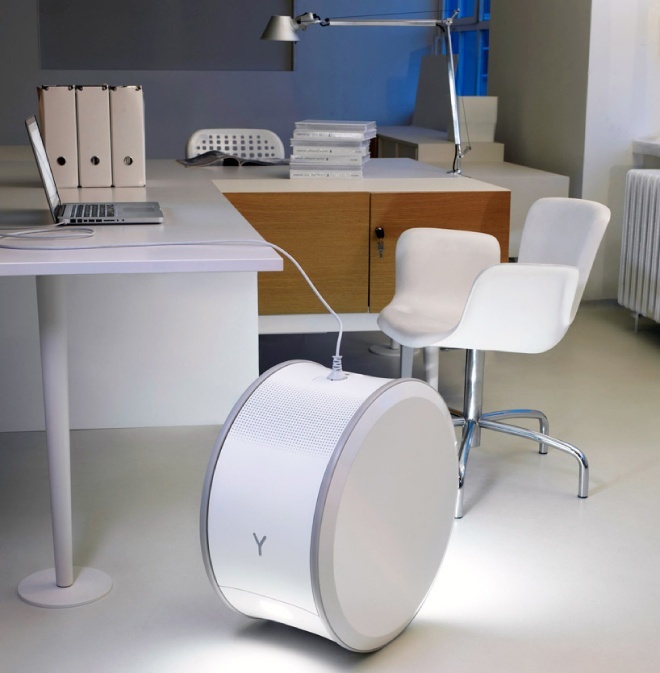 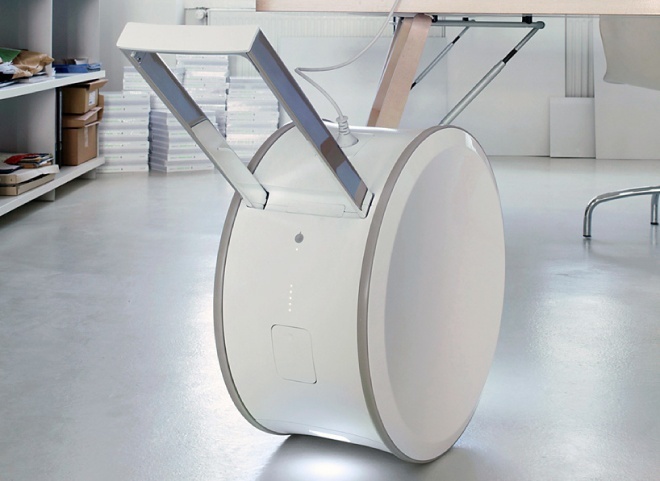 Yill is a mobile battery developed for Younicos, a sustainable energy storage company based in Berlin. 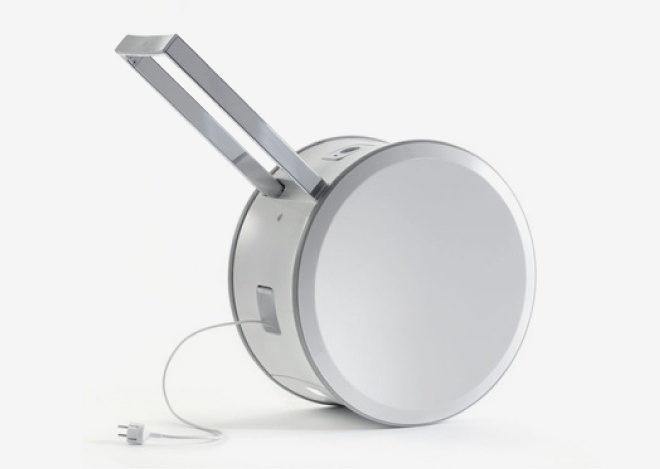 Yill is the first product to be released in a series of new concepts for battery use for which studio aisslinger generated a product language. 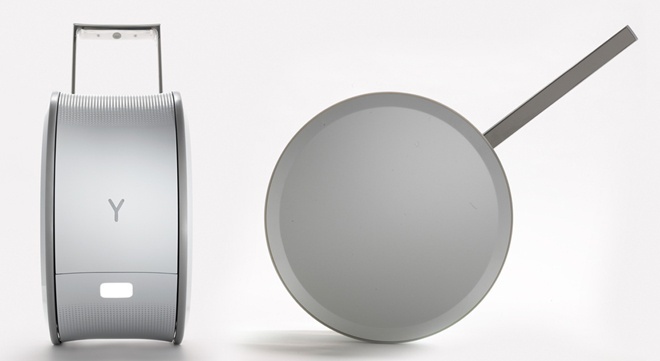 The project won a “best of the best” red dot award in 2011. 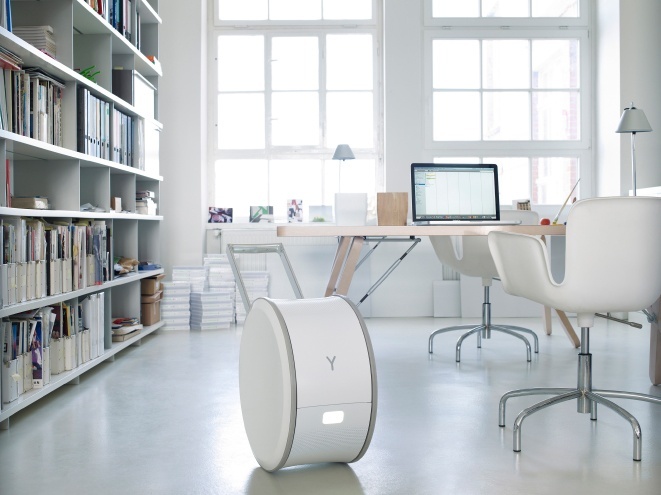 Photos by Younicos and studio aisslinger.